This entry was posted in TRIguideOnline on October 5, 2018 by Lena Andersson. 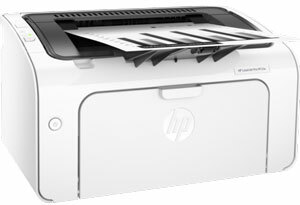 Get current and accurate toner cartridge and drum part numbers for the newly released HP LaserJet Pro M12w, M12a, M26nw, M26a, M104w, M132nw, MFP M227fdw and M203dw printers. 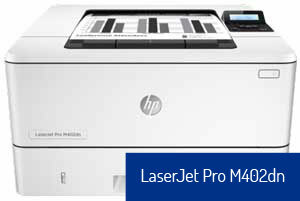 Get current and accurate toner cartridge and OEM part numbers for the newly released HP LaserJet Pro M402dn, MFP M426fdw and M426fdn printers. 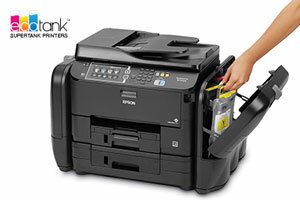 This article provides current and accurate ink cartridge/OEM part numbers for the Epson Work Force Pro 4640 wireless color printer. This entry was posted in Epson Ink Cartridge Data on August 13, 2015 by Lena Andersson. 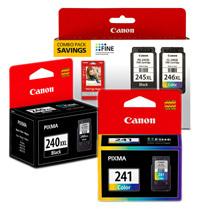 Get the latest Canon inkjet cartridge numbers and page yield data for the PIXMA MG3620 wireless printer. 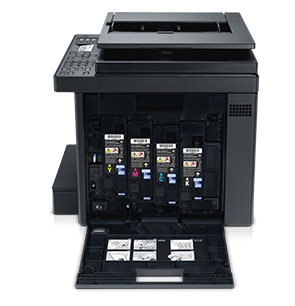 This article provides current Canon toner cartridge and printer drum part/OEM numbers for imageRunner 1435i and 1435iF printers. 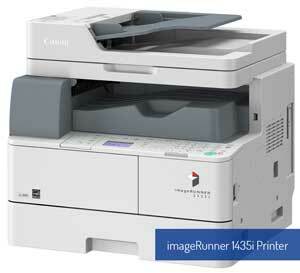 This article provides current and accurate toner cartridge and OEM part numbers for the Dell E525W Color Printer. This entry was posted in Toner Cartridge Data for Dell Printers on June 4, 2015 by Lena Andersson. This entry was posted in Uncategorized on April 10, 2014 by Tom Wilson.